I’m not here to spread doom and gloom about the legal job Nfl market, but these articles keep catching my eye. The latest if from the TaxProf Blog, where Paul Caron reported on a service he described as the eBay for lawyers, with the terrible name Shpoonkle. The Shpoonkle service allows clients to post their legal problems, and member attorneys bid on the work. The site was started by a law student concerned about his $140,000 in student loans and the poor job market. Apparently his concerns are well founded. Caron cites the Association for Legal Career Professionals, which reports that only 64% of law graduates in 2010 had full-time jobs that required a J.D. Why so? 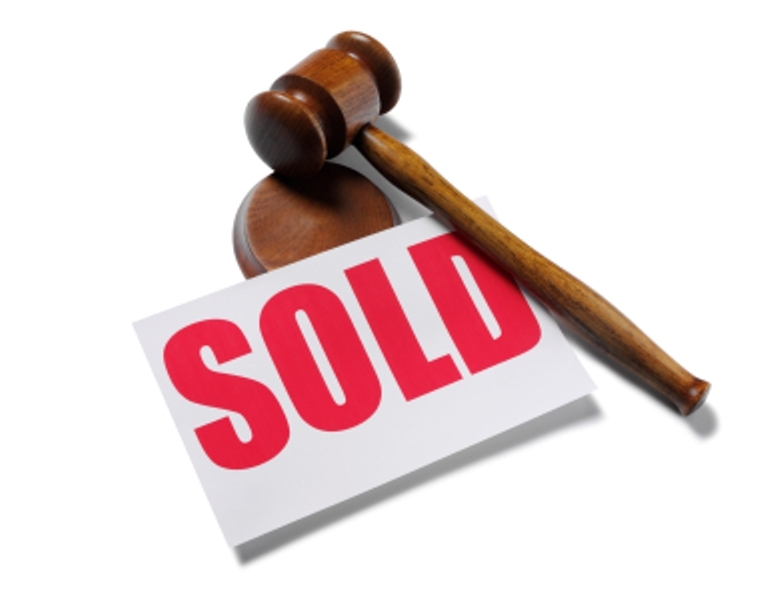 Although Shpoonkle might make the process a little more structured, this bidding war among attorneys has been going on since advertising was legalized. Mill practices like simple Chapter 7 bankruptcies, uncontested divorces and traffic ticket defenses have competed on price for decades, and that is as it should be. Any system that discourages competition and forces an artificially inflated price should be rejected. Providing affordable legal services is something we should all strive for. Even more sophisticated matters are being shopped around by clients. Recently a prospective client called to say he was retaining me after consulting with seven other attorneys. He confided that I was on the high end of prices he had been quoted, but that he had been impressed by my even-tempered approach, while all the other attorneys had wanted to go to war. But that’s really just another way of saying that he thought I’d be less expensive in the long run. The takeaway here is to know that clients will always shop on price if that is the only distinction among attorneys, and it is your job to make it about something else. When a client balks at my Purchase proposed fee agreement because two other attorneys quoted lower hourly rates and deposits, I explain that is a false savings if those attorneys take twice as many hours to perform the work. If I know they are going to continue shopping or are considering another attorney, I provide them with a verbal shopping list. Back to Shpoonkle. It should not be assumed that an attorney who competes on price and bids for work is anything other than a fine attorney. (Don’t most attorneys representing insurers bid for the work, agreeing to take a greatly reduced hourly fee?) He or she may just be new and looking for some experience, and/or feel good about providing services to those who fall between the cracks; too much money for Legal Aid and too little money for most attorneys. I don’t know any attorney who does not provide pro bono service, voluntarily or otherwise, but it is unreasonable to assume that it is enough to cover all people in need. 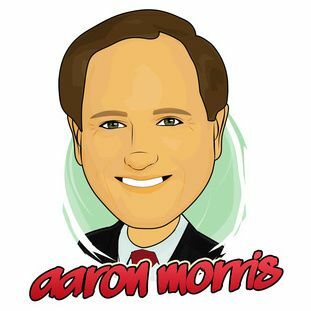 Tags: Aaron Morris, Shpoonkle, Your Own Law Firm. ← Student Debt? What Student Debt?